I would like to know what lemon curd is used for, when it came about and does anyone have a recipe for it? A true English Lemon Curd... Thank you very much! 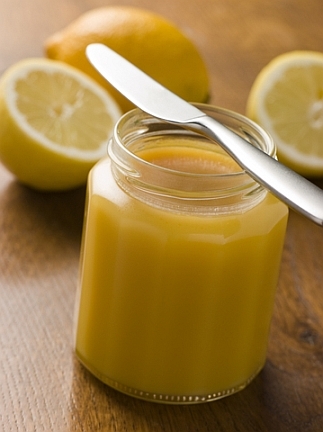 Lemon curd is a useful standby to have in the kitchen. I don't make it all that often, but when I do - usually in the middle of the winter when it's cold and dark and dingy outside - it transports me right back into summer and long lazy lunches on the lawn. You can find a recipe for it on this page. As for what to do with it? I can eat it with a spoon straight from the jar! It's traditionally the filling for lemon meringue pie (shortcrust base, lemon curd, meringue topping), and can be used as a quick and easy filling for puff pastry shells.